Morris Site Machinery will shine a light on the importance of quiet, sustainable ‘green’ machines at the Showman’s Show 2018. 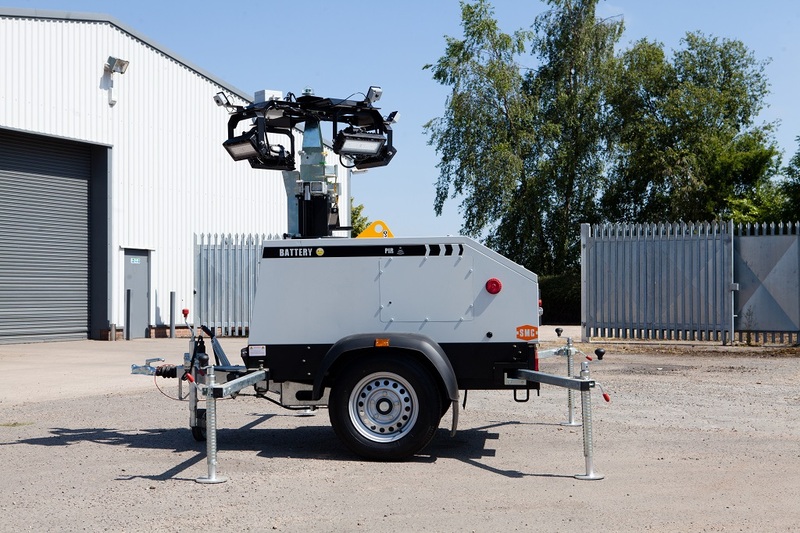 The UK’s number one manufacturer of lighting towers has responded to the growing demand from the events sector for reliable, durable and environmentally friendly equipment. It brought to market the UK’s first British-built solar lighting tower, the SMC TL55 Solar, and now it has grown the range with the addition of the TL55 Battery which will feature on its stand at this year’s show. With 500 hours of light on a single charge, this titan of a tower has the longest run time of any tower on the UK market thanks to its PIR sensors and dimmable LEDs. The sensors detect movement, so the lights automatically dim to save energy when no one is around. With zero emissions and 100 % fuel savings, it is sure to be a star performer for eco-conscious events, clients and customers. Morris Site Machinery can be found at the Showman’s Show on Stand 198, Avenue C.